With the launch of iOS 11.4 yesterday, Apple also unleashed AirPlay 2. Bringing support for stereo pairing and multi-room audio, this was the update HomePod users had been waiting for. But a HomePod is not the only way to take advantage of AirPlay 2; there are lots of other speakers that support the standard. 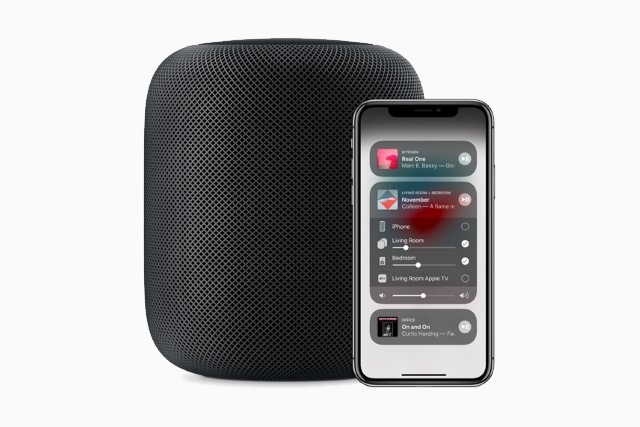 Apple has now published a list of all of the AirPlay 2 speakers and receivers that are currently available, or will be very soon. As you would expect, there are plenty of big names on the list, including Denon and Sonos, and it's a list that's certain to grow over the coming months. Apple is currently only giving the names of the speakers that have been explicitly announced as having AirPlay 2 support -- manufacturers that confirm support on other units should find that their devices are added in due course.